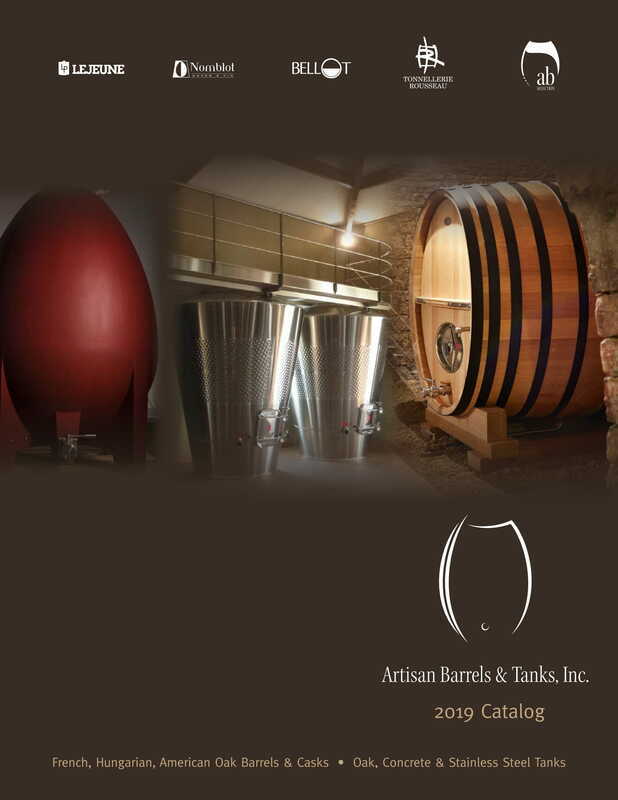 How to order - Artisan Barrels & Tanks, Inc.
Artisan Barrels does keep limited inventory of barrels before harvest. Please contact us to find out what is available in our stock. Due to the limited capacities of our coopers, we encourage wineries to place their order in the early spring of each year to guarantee delivery before harvest. Please also note that some of our wood origins are allocated in limited quantities (36 months air-dried regimen, single forest barrels, custom made tanks and casks...). You can place your order by fax using our order form (in PDF format), or by e-mail. Feel free to give us a call and we will be happy to give you any information or advice you may need. If you are a new customer, we would appreciate if you could also send us a credit application along with your order. If you need more information about our delivery conditions, payments instructions, barrel guarantee, don't hesitate to call us.